Translation rights have gone on offer for the first time Monday (April 1) at Bologna Children’s Book Fair for Lupita Nyong’o’s picture book with Vashti Harrison on the discriminatory dangers of colorism. 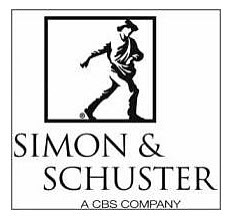 The Kenyan-Mexican actress Lupita Nyong’o—winner of a supporting actress Academy Award for her work in the 2013 Steve McQueen film 12 Years a Slave—is the author of Sulwe, a picture book set for an October 1 release by Simon & Schuster Books for Young readers, in the States and Canada. It’s being offered for the first time for international rights sales this week at the Bologna Children’s Book Fair through CAA’s co-agents ILA. 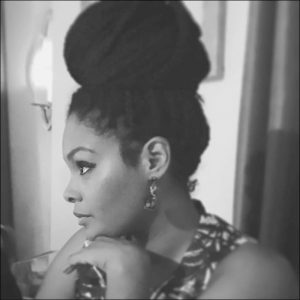 The illustrator Vashti Harrison, whose Little Leaders: Bold Women in Black History (Little, Brown Books for Young Readers, 2017) is a bestseller, is the illustrator on the project. 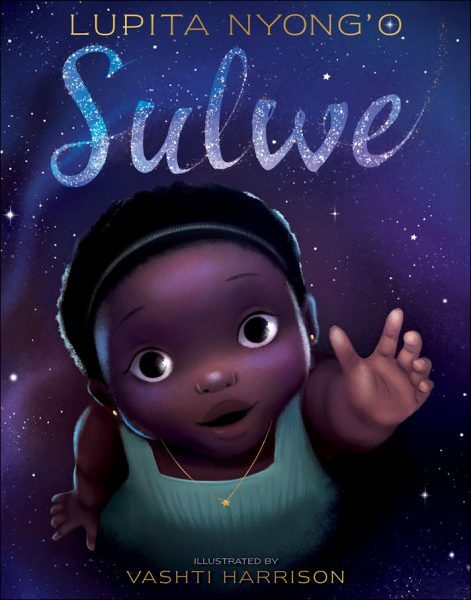 Nyong’o and Harrison’s Sulwe is described as a book about self-esteem and colorism, which is preferential treatment of people of color whose skin is of lighter shades. According to media messaging, Nyong’o has experienced the harmful effects of colorism and has spoken about how it hurt her self-image as a child. In a prepared statement, Nyong’o is quoted, saying, “As a child, much like Sulwe, I was teased and taunted about my night-shaded skin. It made me feel unbeautiful, unaccepted, and impacted my confidence. And illustrator Harrison says, “It was truly a very special experience to be a part of bringing Sulwe to life. As those who have followed Nyong’o’s career in film know, the Brooklyn-based actress and author’s first feature film was 12 Years a Slave, which brought her not only an Academy but also accolades at the Screen Actors Guild®️ Award, the Critics’ Choice Award, the Independent Spirit Award, and the NAACP Award. Nyong’o earned a Tony nomination for her Broadway debut in Danai Gurira’s play Eclipsed, and her screen work includes Mira Nair’s Queen of Katwe; Star Wars: The Force Awakens; Ryan Coogler’s record-breaking box office hit Black Panther; and most recently in Jordan’s Peele’s critically acclaimed horror film, Us. As Sarah Kim wrote Sunday at Forbes, Nyong’o has found some resistance to her work as Red in Peele’s Us, a character who suffers a neurological voice disorder called spasmodic dysphonia. The national association for the roughly 50,000 sufferers of the disability—with which Robert F. Kennedy reportedly contended—has issued a statement of disappointment that a character who deals with spasmodic dysphonia is, in the film, is an evil doppelganger. For her part, Harrison is a filmmaker, herself, and earned an MFA in film and video from California Institute of the Arts, where she worker her way into animation and illustration classes to learn from Disney and DreamWorks legends. There she rediscovered her love of drawing and painting. 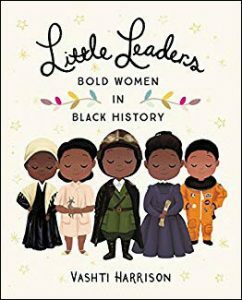 Harrison has followed Little Leaders with Little Dreamers: Visionary Women Around the World , also from Little, Brown, published late last year. More coverage from Publishing Perspectives related to Bologna International Children’s Book Fair is here.